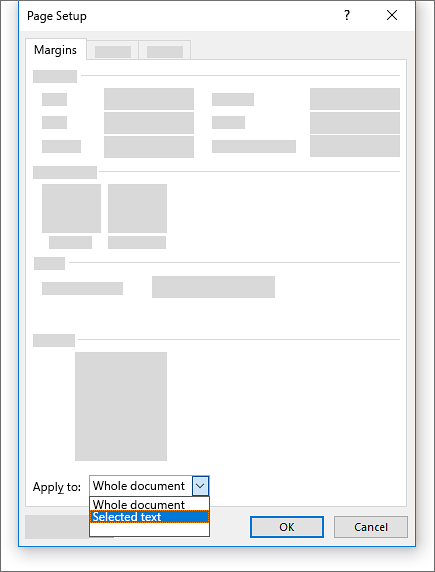 To change the orientation of the whole document, select Layout > Orientation. Select the content that you want on a landscape page. 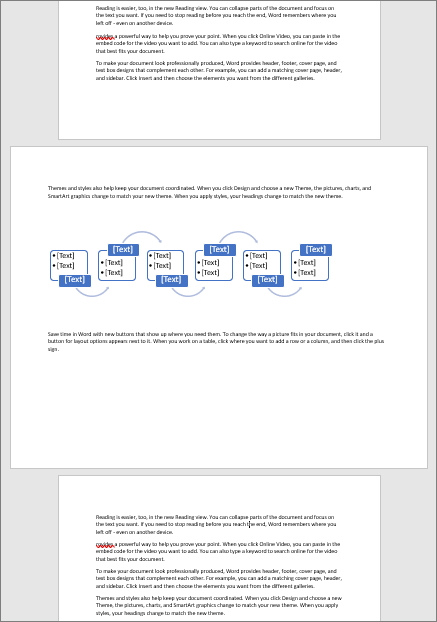 Go to Layout, and open the Page Setup dialog box. 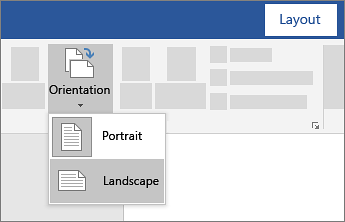 Select Landscape, and in the Apply to box, choose Selected text.